Congratulations to Mike Pierce! 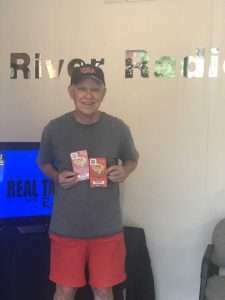 He won two tickets to CMA Fest with K103! It’s Pretty Chilly Outside! Father’s Day Winner!